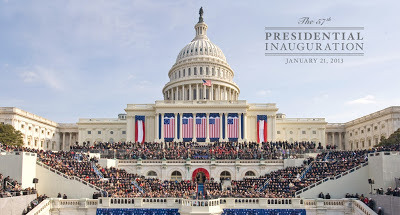 I multi-tasked while I watched and listened to President Obama's second inaugural address today on my iPad at the office. I didn't hear the "M" word. Not sure that I hadn't missed it, I found a full text of the speech on AP and searched it. Yep, no "M" word. 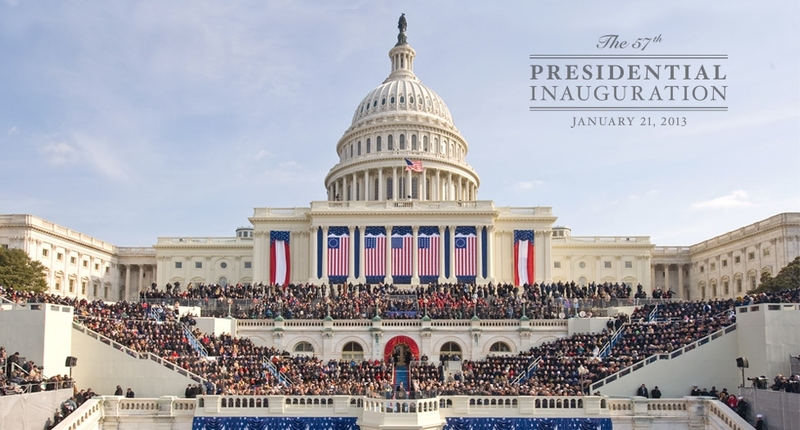 After hearing the word so many times in his last State of the Union Address and finding the topic so often brought up during the Presidential campaign, especially in manufacturing-oriented Ohio, I was certain the "M" word would be prominent on this day where the agenda is set for the next four years. The fact that it wasn't has me saying, "Uh oh!" Let's hope actions speak louder than words.